No Comments on It’s my five-year surgiversary! Today is my five-year surgiversary. I had my RNY Gastric bypass five whole years ago. It seems ridiculous to think of now but in the time leading up to and immediately after surgery I never thought about what it might be like at this point, so far down the road. Before my bypass I was filled with hope, my future was a huge unknown and the possibilities excited me. I was careful to limit my expectations to avoid disappointment, but still I dreamt big on what my future could look like after weight loss surgery. When I started this journey I was 132kg and had a BMI of 48. I was morbidly obese. Nine months after my surgery I had lost 67kg and my BMI was 23, I was in the healthy range for the first time in my adult life. I maintained near my goal weight for the first few years after my surgery. At the moment, five years on, I’m 78kg and my BMI is 28 which is in the overweight range. I’ve got 9kg to lose to get to my pre-pregnancy weight and 13kg to get back to my happy weight. Even after having a baby post-op, at five years I’ve maintained a 55kg loss. I don’t believe I could have lost and then maintained that much weight any other way. 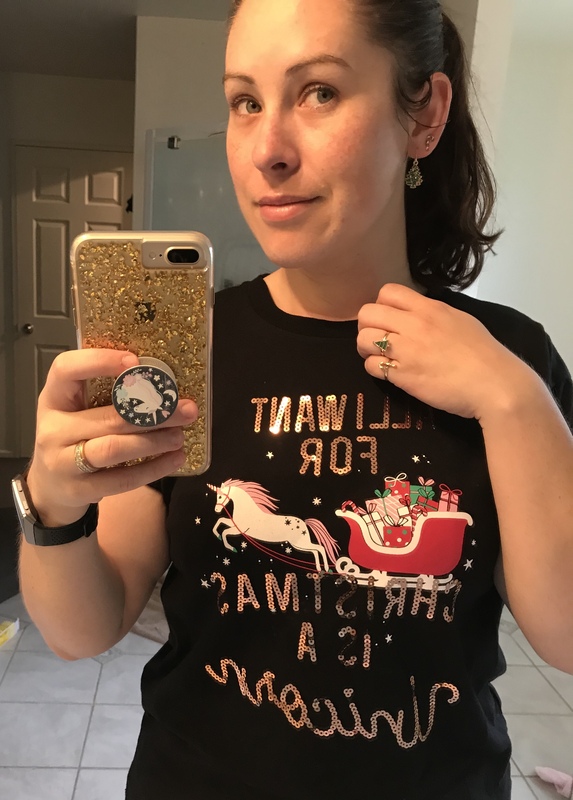 Sometimes I can squeeze into kids size clothes like this Christmas t-shirt I got from Kmart! Since my bypass my life has changed for the better in almost every way imaginable. Life in general gets easier, moving a morbidly obese body around is hard work. Just getting through each day prior to my surgery was hard. It exhausted me. Now, I have so much more energy. I run for fun, I thoroughly enjoy exercise and have done multiple running and walking events including three half-marathons. I never imagined I this would be the case for me and I love that this is my life now. 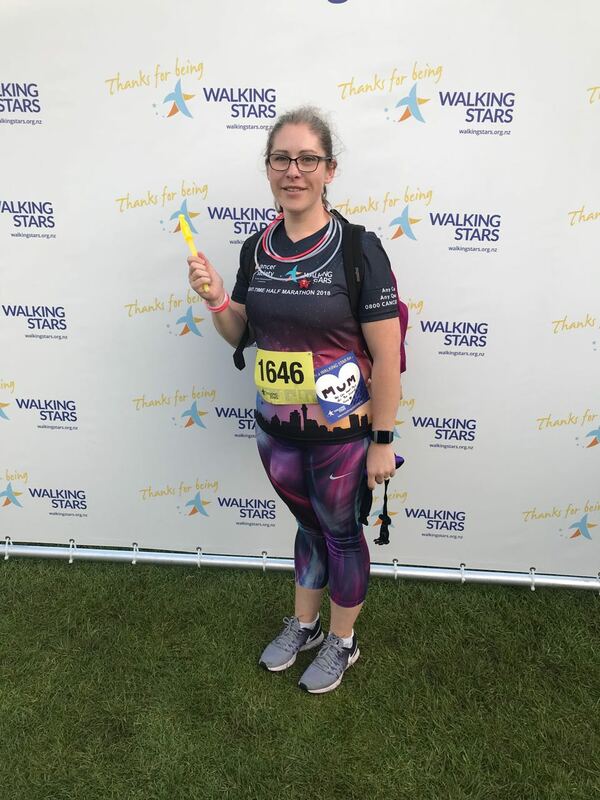 I did the Walking Stars night-time half marathon again this year! I’ve had two different jobs since my bypass and have grown so much in my career. As well as that I started this blog, studied a professional coaching diploma and launched a bariatric focused life coaching business. 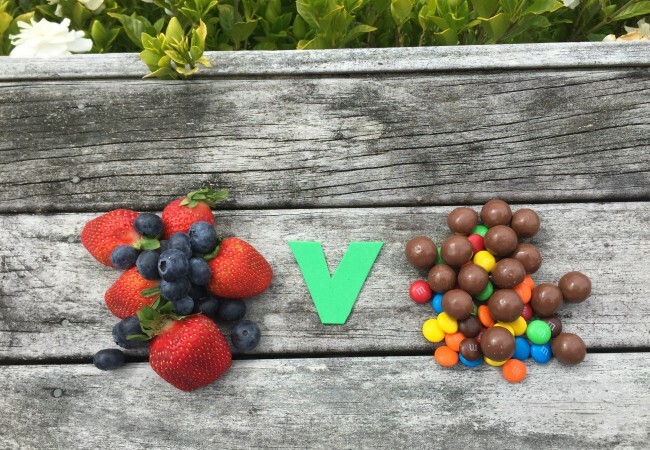 This blog wouldn’t have come about if it wasn’t for my bypass and while it’s been a labour of love, it’s been amazing to connect with and join so many others on their journey through weight loss surgery. Becoming a coach is another huge achievement that I attribute to this journey. The amount of personal growth I’ve experienced has been incredible and I hope I can facilitate and accelerate it in others through coaching. 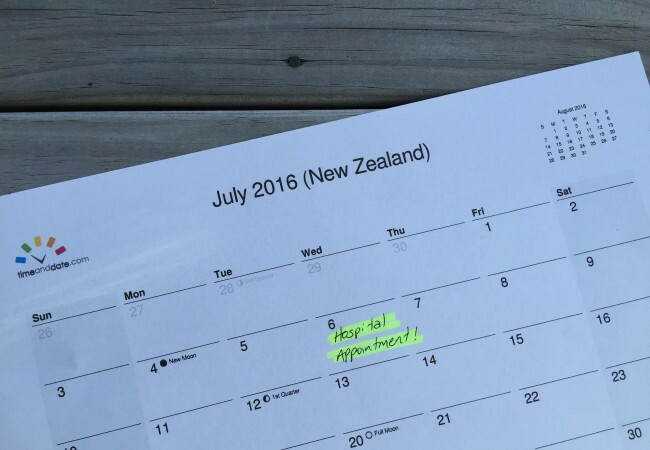 The first couple of years after my gastric bypass were all about learning and growth. I had to learn my new body, ride the transitions and get comfortable with my new normal. Now, the considerations I had to really think about around food, water and everything else are second nature. Five years on my habits have changed and adapted and I know my limits well. 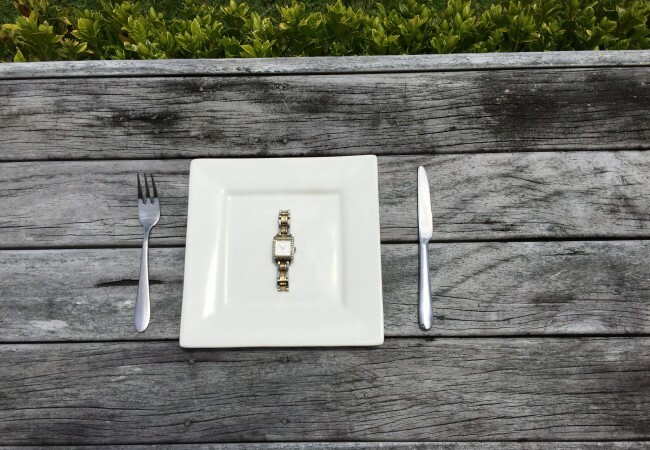 The food side of things is so much easier now. I’ve reached a point where I know the things I can’t tolerate so they’re easy to avoid and I hardly ever have issues with food. For a while after my weight loss surgery it was basically all I could focus on. It took a huge amount of my energy and dedication and I think that initial focus contributed to the good outcome and success I’ve had. 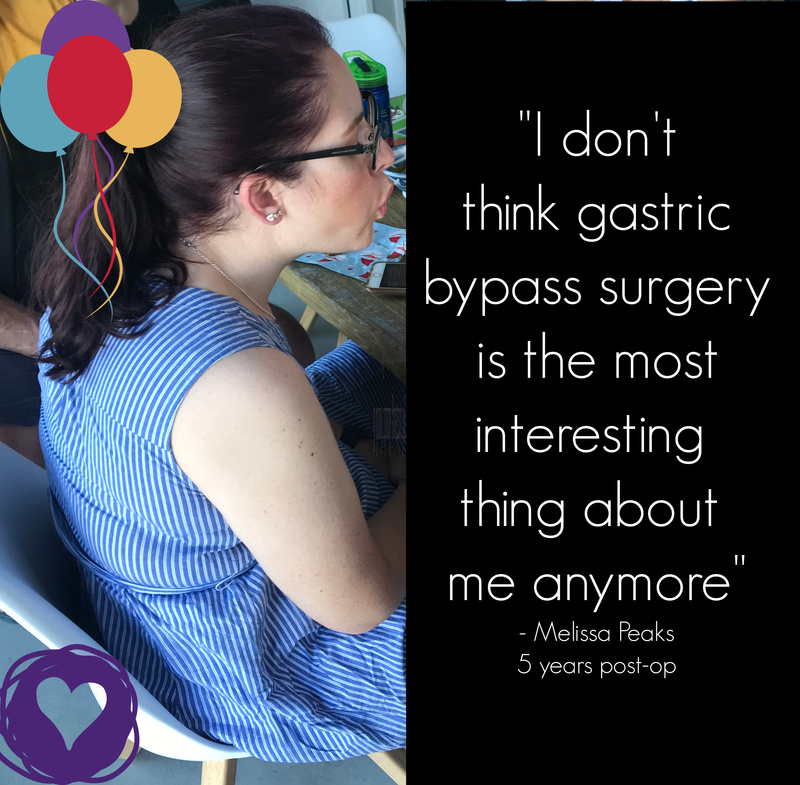 My gastric bypass and everything surrounding it was really interesting for me initially and the people around me were really curious about it too. When everything changes so quickly and you look like you’re melting people can’t help but comment on it. I’ve got to a point now though where so much other stuff has happened in my life since that I don’t think gastric bypass surgery is the most interesting thing about me anymore. 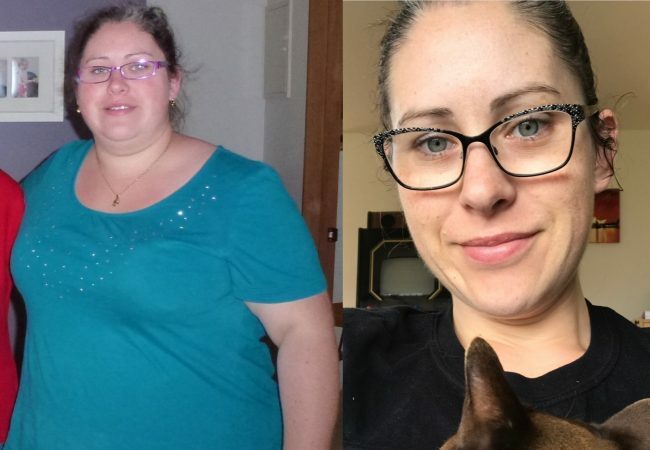 My weight loss surgery is no longer the biggest or a main focus in my life. Five years out from my gastric bypass I’m happy with where I’m at. My life is amazing and so much more than I ever though it could be. Losing the weight doesn’t solve all of your problems and make you infinitely happier day-to-day but it makes huge parts of your life easier and more enjoyable. Deciding to have gastric bypass surgery remains the best decision I ever made for myself and my health.